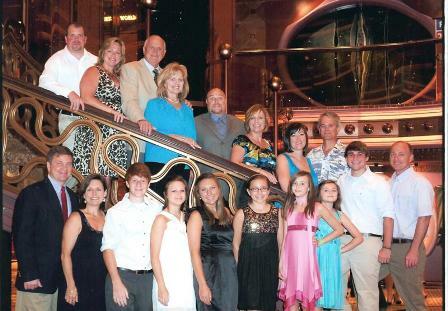 We helped our clients celebrate their 50th Wedding Anniversary by organizing a group Caribbean cruise that included their children and grandchildren. Click Here to Start Your Own Group! "One day I want to go to....."